Why do we make plug valves? 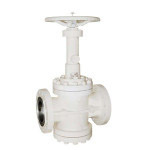 Plug valves are special type of valves with a conical plugs which control the fluid rotating inside the valve's body. 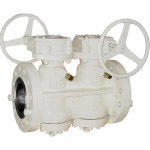 The plug in plug valves have one or more hollow passage that pass though the plug. 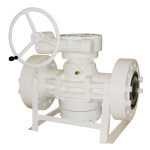 Like ball valves the fluid will flow though the plug when the valve is open. 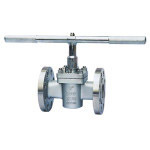 The bolt in plug valves has one or more holes and can rotate up to 180° on the axis. 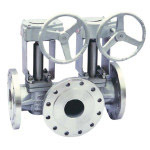 Thanks to this particular design, plug valves can control flow through the valve. The plugs could have one or more hollow alleys going through the plug, so that fluid can flow through the plug when the valve is open. 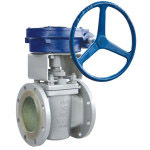 It is also possible for a plug valve to have more than two ways. 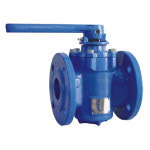 Find out the whole series of our production range of plug valves. 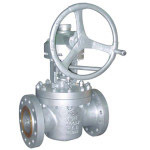 Click on the image to open the catalogue of plug valves and than you have possibility to download it.